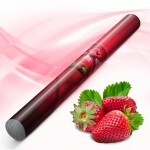 Our Flavor Vapes are one solid piece, easy and ready to use right out of the plastic. 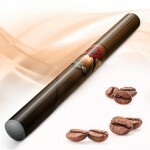 Due to its convenience, this accessory is a supreme choice for traveling or leisure public use. 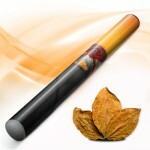 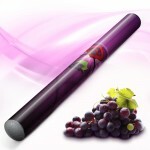 Try out our luscious combination of refreshing concord and zinfandel grapes with our grape Flavor Vapes.